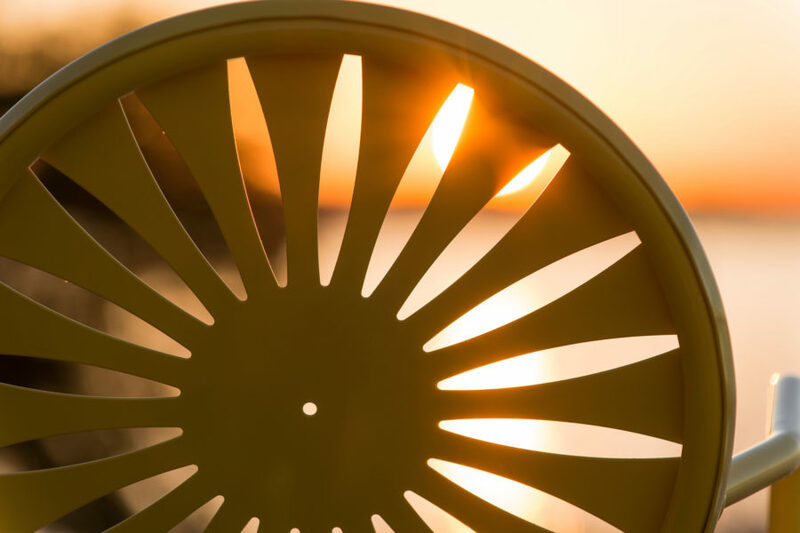 Everyone can do something and at the University of Wisconsin–Madison, we focus on every aspect of sustainability so that the culture shift is not only pervasive, but lasting. Sustainability programming efforts are embedded in many areas of campus operations, academics, and research. 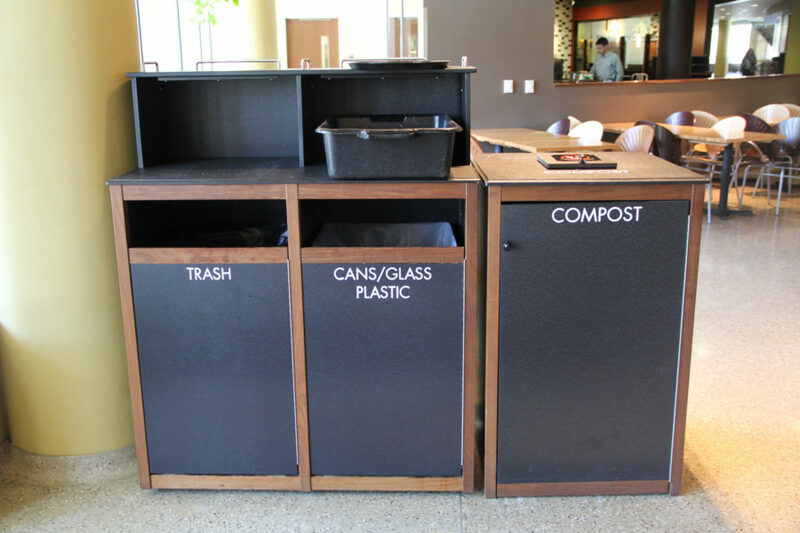 Explore some of the ways you can reduce resource consumption on campus. 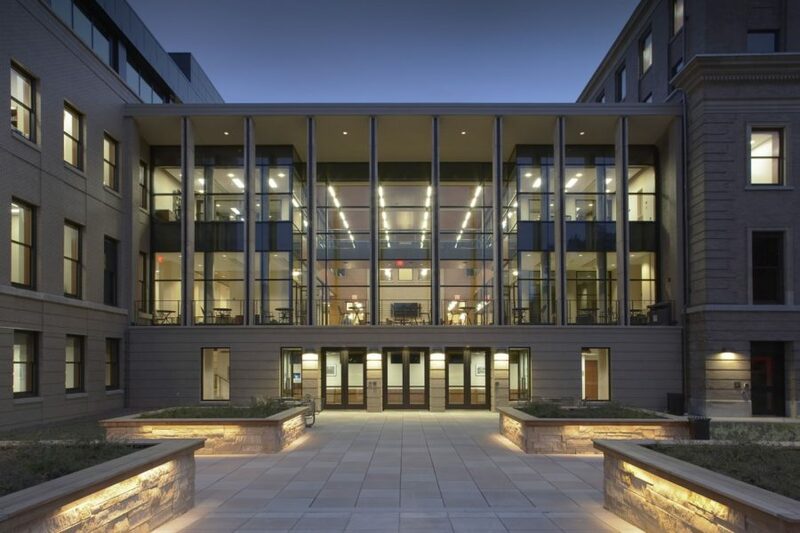 UW–Madison pursues a minimum of LEED Silver certification on most of its new and renovated facilities and currently has 11 LEED-certified buildings. 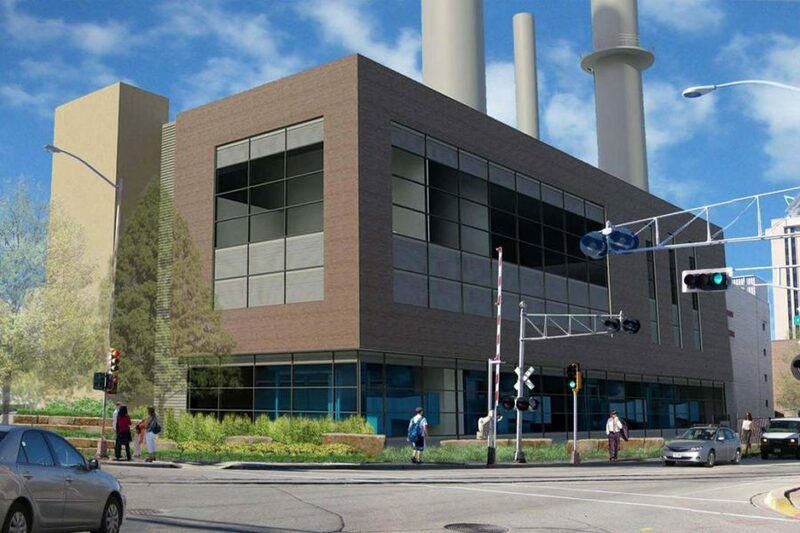 About two-thirds of UW–Madison's energy is used for heating and cooling the more than 200 buildings on the 936-acre main campus. 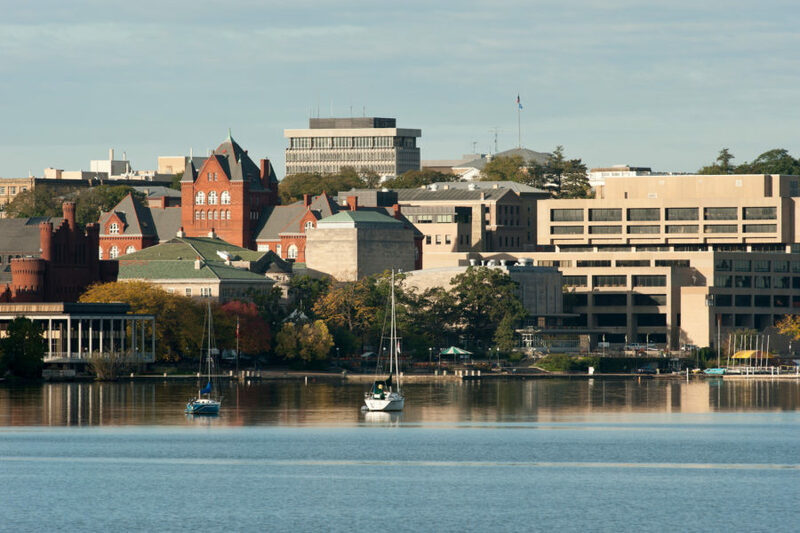 Sited on the shore of Lake Mendota, one of the most-studied lakes in the world, UW–Madison uses green infrastructure to manage and protect water resources on and near campus. 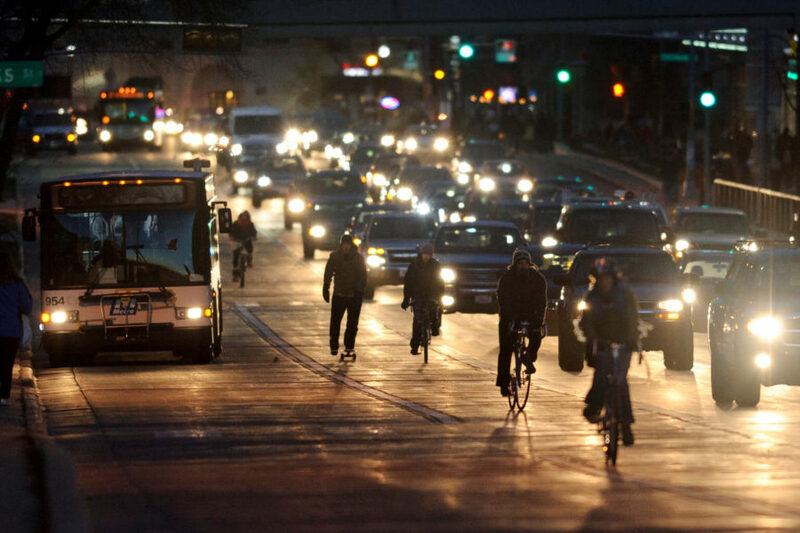 including bike routes, ride-sharing, free or low-cost bus passes, and extensive pedestrian infrastructure. UW–Madison recycles numerous campus waste streams, from paper, plastic, and metal to wood and construction debris. 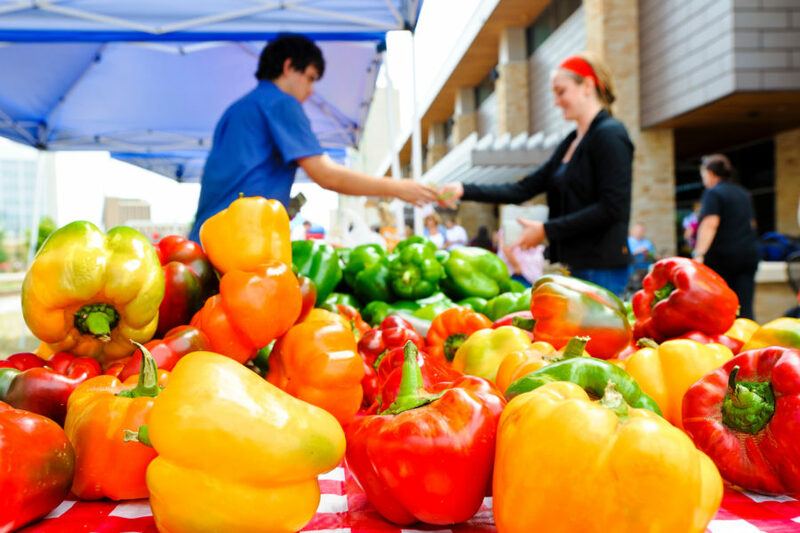 UW–Madison offers access to numerous fresh, sustainable food options both on and off campus, including the nation's largest producer-only farmer's market. 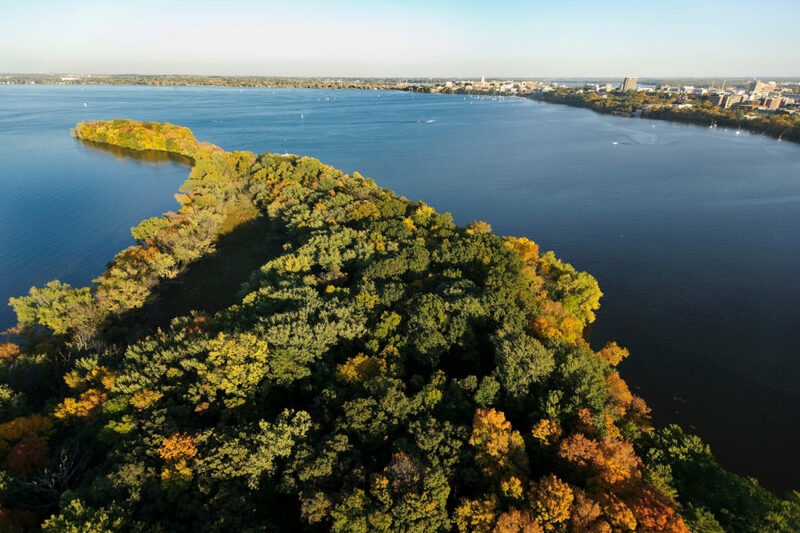 The UW–Madison campus includes the 300-acre Lakeshore Nature Preserve and the 1,713-acre UW Arboretum. Both provide educational and research opportunities for campus. UW–Madison is committed to supporting the health and well-being of its people and community. 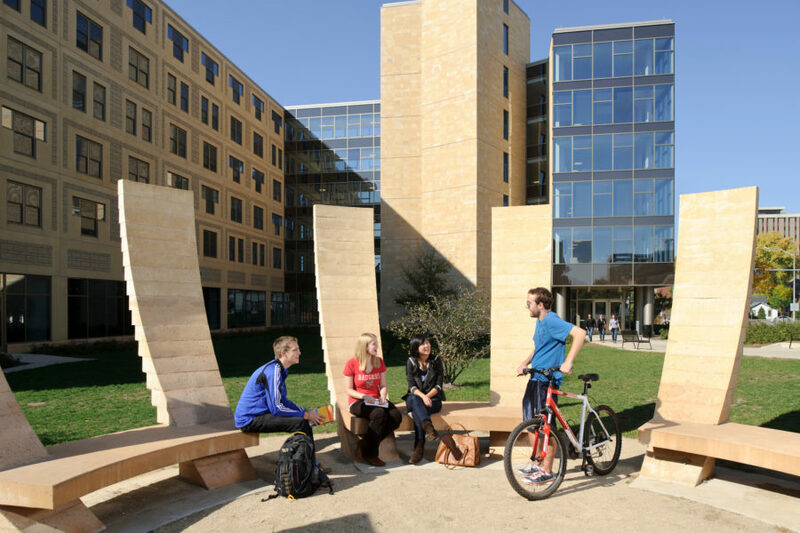 Live, work, and play sustainably on the UW–Madison campus.